Hey guys pach 1.23a for warcraft III Release! 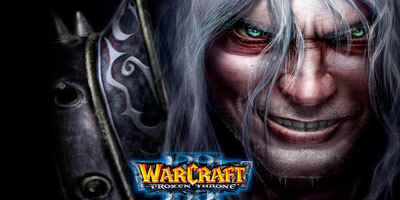 !, The Warcraft III patch v1.23a has been released with little changes. The game’s can be updated automatically via Battle.net. – Battle.net now uses a new banner ad system. – Fixed an issue where some patches could not apply on Intel Macs. – Download [Link 1] – 56.1 mb. – Download [Link 1] – 1.68 mb. IHR MOBBT MICH AUCH !!!! This made me think of an old saying: “a horse is a horse of course of course”. If it doesn’t work i will delete Warcraft III from my PC! I’ve watched … I’ve watched several of your videos tonight. Fabulous job. This is step choreography for the real world- it is a exact blend of fascinating movements but not too complicated. Some of the step videos I see online would seem to warrant a degree in dance in order to stay on it- much less teach it. Thanks so much for thoughts that I can easily transfer to my classes.